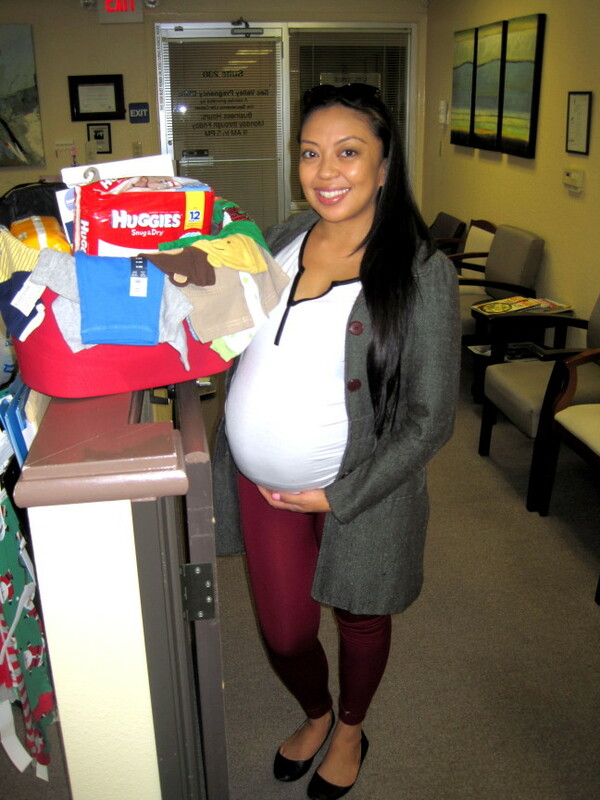 As local women and teens spend the holidays preparing to become new moms in the coming year, the Sacramento Life Center is holding its annual Baby Basket Drive through Dec. 31 so it can continue to provide a basket of needed items to every patient who gives birth in 2017. Donations can be made online at www.saclife.org. Gifts can be made in any increment, but a donation of $50 buys one basket, which includes formula, diapers, newborn clothes, pacifiers and more. The Sacramento Life Center’s mission is to offer compassion, support, resources and free medical care to women and couples facing an unplanned or unsupported pregnancy. The Sacramento Life Center’s licensed Sac Valley Pregnancy Clinic includes a primary clinic and two Mobile Medical Clinics that provide all services for free, including pregnancy tests, STD tests, ultrasounds, peer counseling for men and women, education and resource referrals. The nonprofit also offers a school-based teen education program, a 24-hour hotline and a program for women seeking support after having an abortion. For more information about the Sacramento Life Center’s Sac Valley Pregnancy Clinic, visit www.svpclinic.com. For more information about the Sacramento Life Center or to make a donation, visit www.saclife.org.